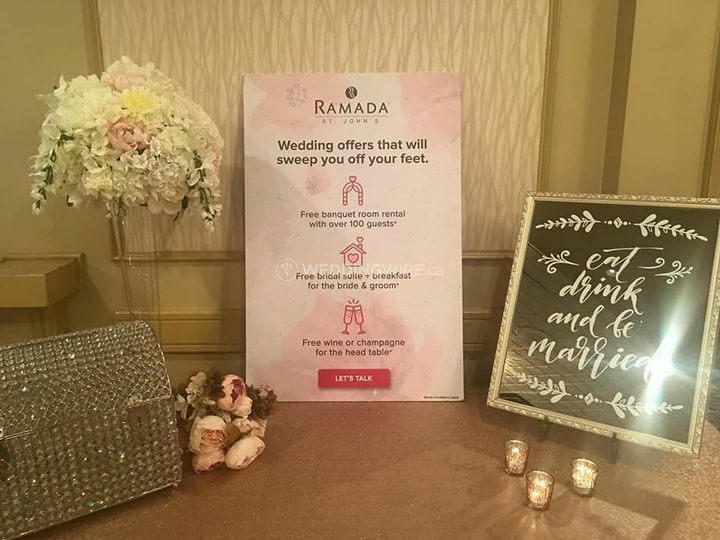 Ramada St. Johns ARE YOU A VENDOR? 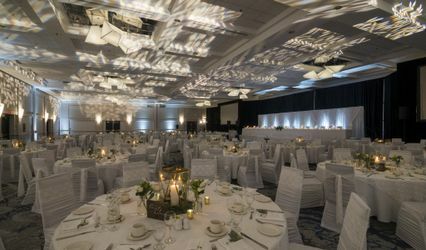 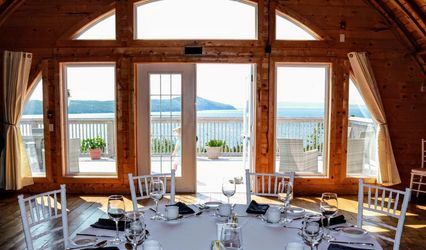 Located in St. John's, Newfoundland and Labrador, Ramada St. Johns is a hotel that specializes in creating modern weddings and events with the finest services available. 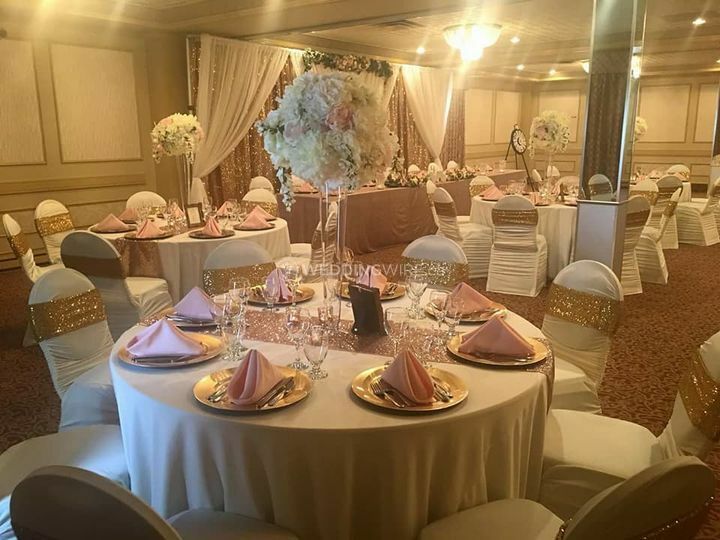 The banquet halls available in this hotel are characterized as being classy and intimate and include wedding packages as well as a talented catering service team that will create the most delectable wedding menu you have ever tasted! 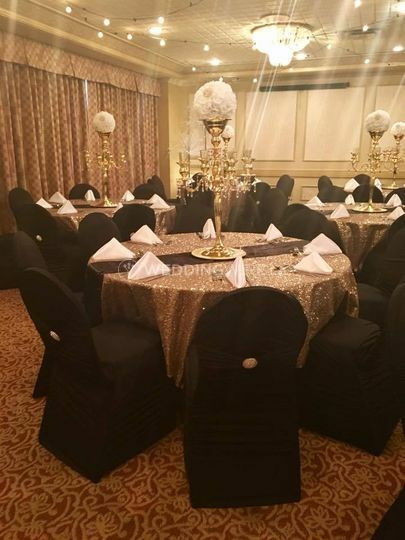 The banquet facilities found at this hotel venue include the Cabot & Gilbert Rooms which have a capacity for 50 guests for a reception. 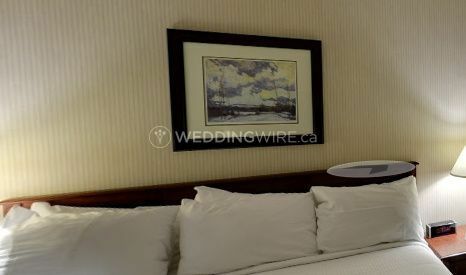 The Matthew & Columbus Rooms which can accommodate up to 40 guests in each. 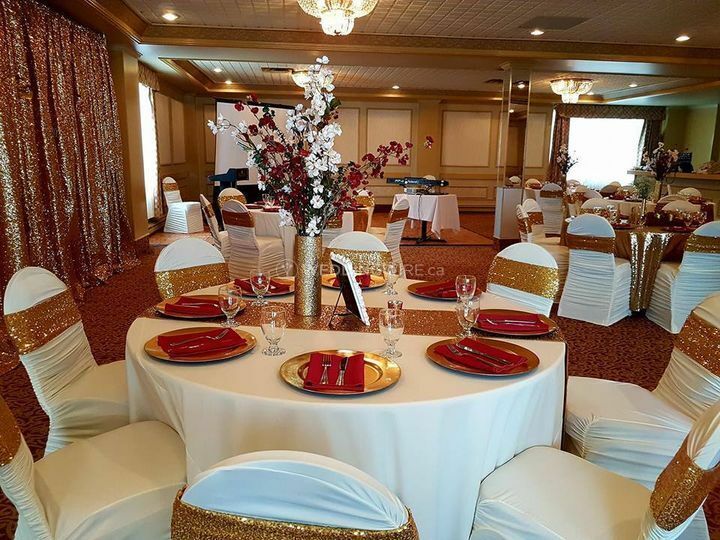 These rooms can be combined for larger weddings if needed. 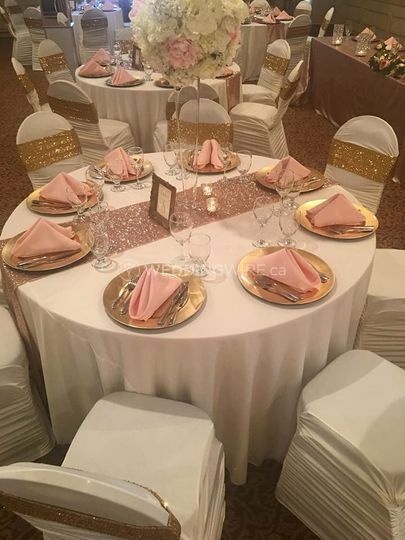 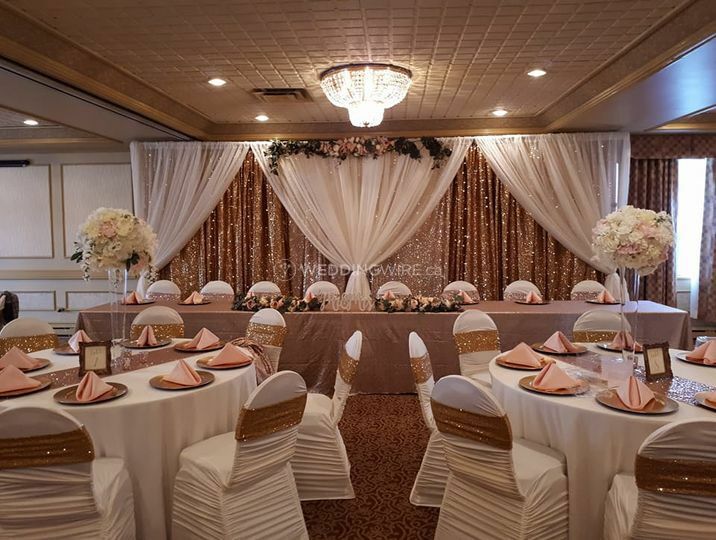 Ramada St. Johns offers couples services for their wedding which include accommodations, bridal suite, catering / bar, clean up, event planning, event rentals and set up. 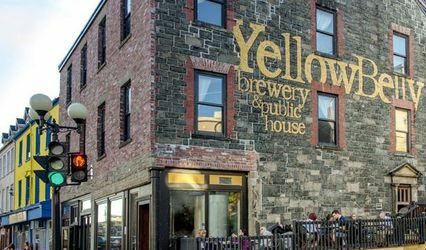 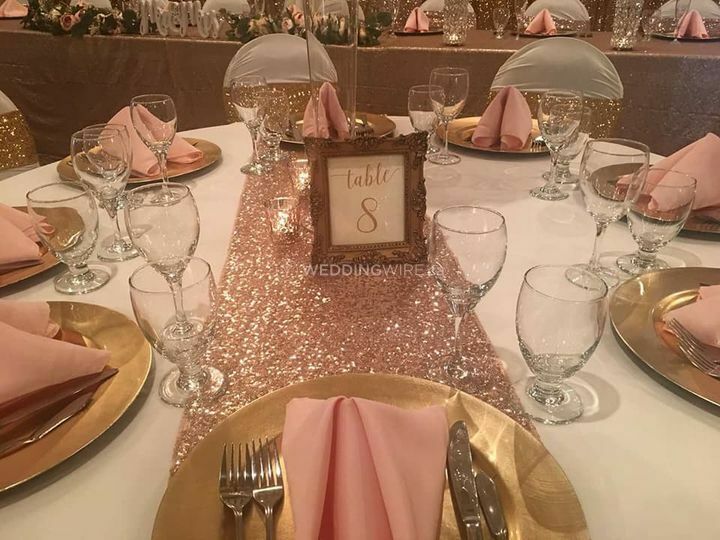 Their banquet room rental includes free wine or champagne for the head table, white or ivory table cloths and skirting and ivory chair covers for an extra fee. 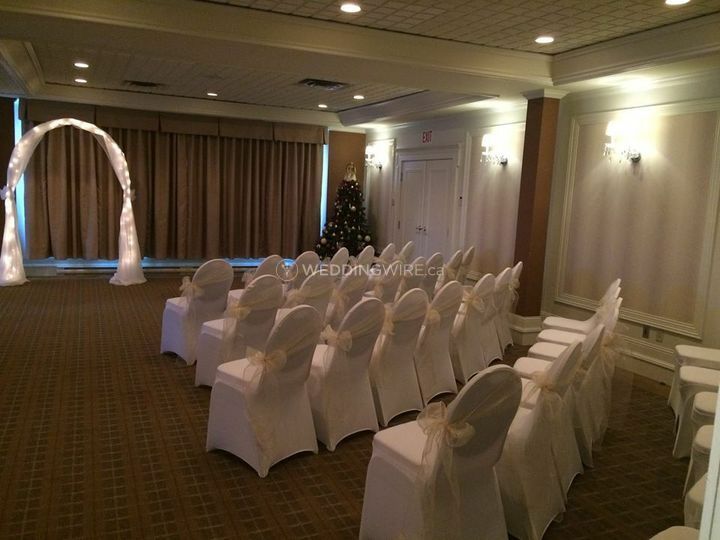 Couples also get a free room rental for both the bridal shower and rehearsal.